Seabright Brewery is a family friendly, dog-friendly restaurant in Santa Cruz. 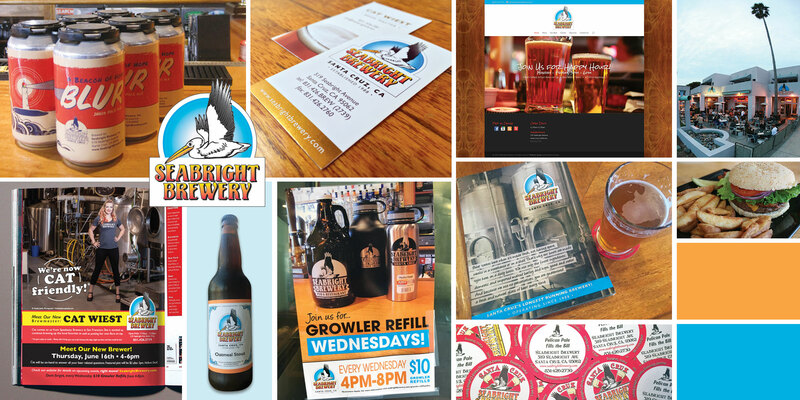 Seabright Brewery has had a certain “it factor” which has made us a destination spot since 1988, when owners Charlie Meehan and Keith Cranmer first opened the doors. Since its inception, Seabright Brewery been the hub of “too much fun” in midtown. They have 5 large screen TV’s for all your sports viewing pleasure, a large heated patio, and free live music every Friday night.